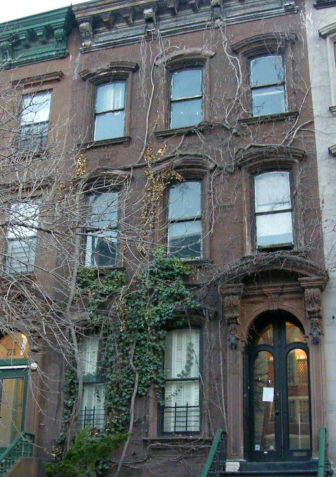 Nearly a thousand people have responded to a crowdfunding campaign on Indiegogo to save the former East Harlem home of legendary poet Langston Hughes from gentrification, restoring the building and transforming it into an arts collective. More than $61,000 has already been raised against a goal of $150,000. “We are so grateful for the outpouring of support. We will be able to sign a three-year lease with the option to buy or renew,” says Renee Watson, a writer in Harlem who is leading the campaign. 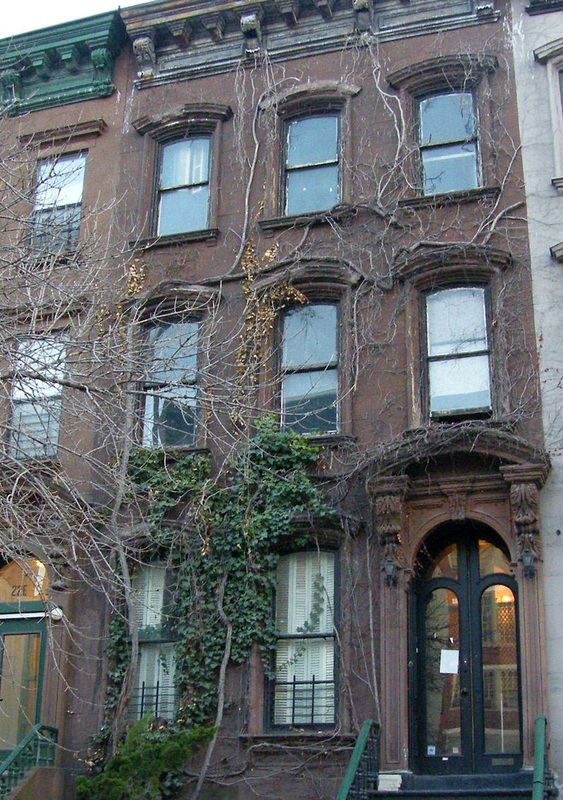 Hughes’s home was “an epicenter of the Harlem Renaissance, with jazz and poetry regularly heard by anyone passing by.” But the building has been uninhabited for a while and has been periodically up for sale. The building is worth $3 million, but it is landmark-protected. The owner agreed not to try to sell the home again if $40,000 could be raised by September 1st to cover six months of rent.